Art gallery (and artist studio) showing fun, family-friendly whimsical and humorous art. 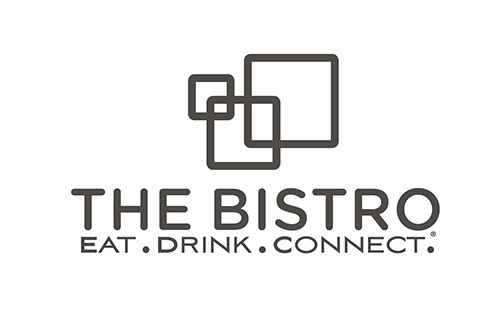 Open during First Thursday Artwalks, most weekends, and by appointment. On the go or off the clock, choose from snacks to signature dishes that cater to your taste. 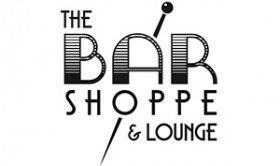 The Bar Shoppe is a collaborative effort for bar and hospitality professionals as well as home enthusiasts with a passion for the craft and everything beverage related.